Powerful image. And so deeply moving. This photograph is pure magic. It brought tears to my eyes. So beautiful. Nice photo of pure love. Thank you for sharing a very special photo. 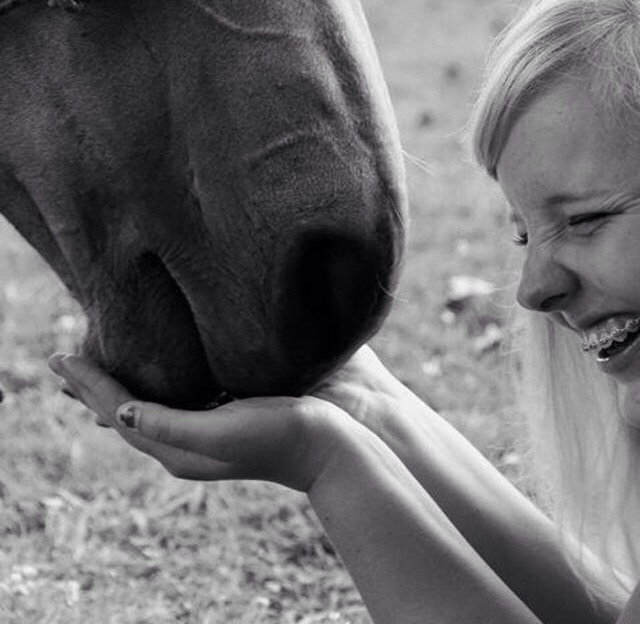 I am keen to believe that horses are probably one of the best therapist and the teacher we could find on this planet.